Apollo was released about a year ago, but the song is still relevant today. 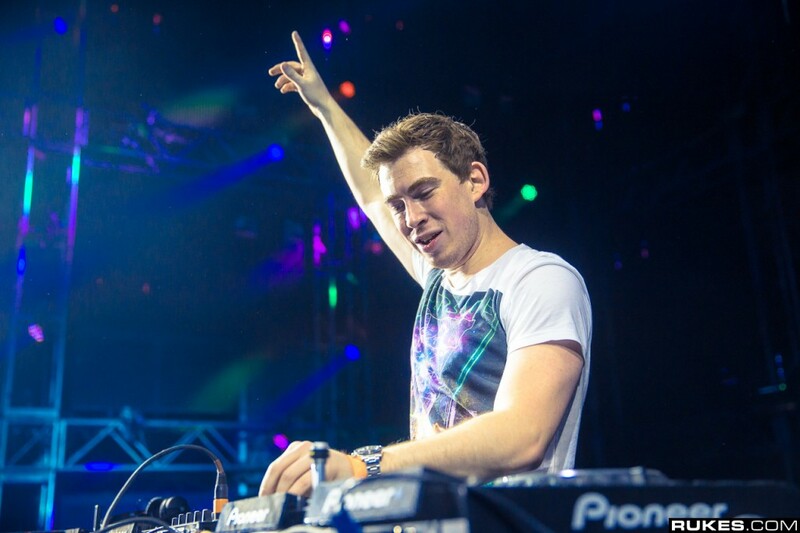 Yesterday, Hardwell released the acoustic version of his anthem. Let me tell you this, the song is absolutely beautiful. It is amazing. I can’t say enough good things about it. The music video also was released and it fits well with the acoustic version. It would behoove you to stop what you are doing and check out this music video because the beauty needs to be heard by everyone! Check it out now!